Singer Jennifer Lopez was left red-faced after discovering that some suggestive messages had been sent from her phone to that of Oscar-winning actor Leonardo DiCaprio. 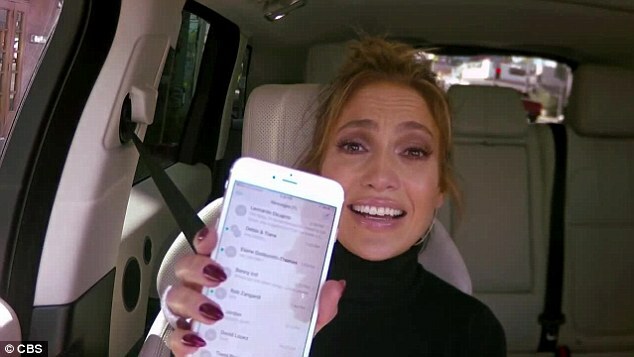 J-Lo couldn’t hide her embarrassment when a crafty James Corden got hold of her phone and sent messages to none other than Leo, while she looked on. It began innocently enough with Corden asking her who was in her contacts list. “This is the best phone I have ever seen in my life!” he declared upon looking through the list of A-list stars on there. “Can I please send one person a text in your phone?” Corden pleaded. Despite her protestations, Corden went ahead and sent the message as part of an upcoming Carpool Karaoke segment which will be aired later this month. Reply DiCaprio responded within a matter of minutes. 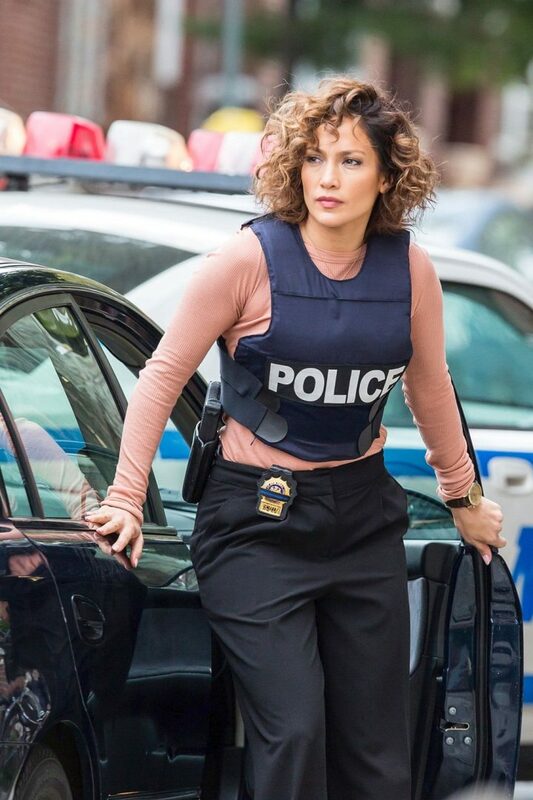 J-Lo’s upcoming appearance on the show will mark one year since Corden took over from Craig Ferguson on the CBS late night talk show. The anniversary will be celebrated with an hour long special next Tuesday.